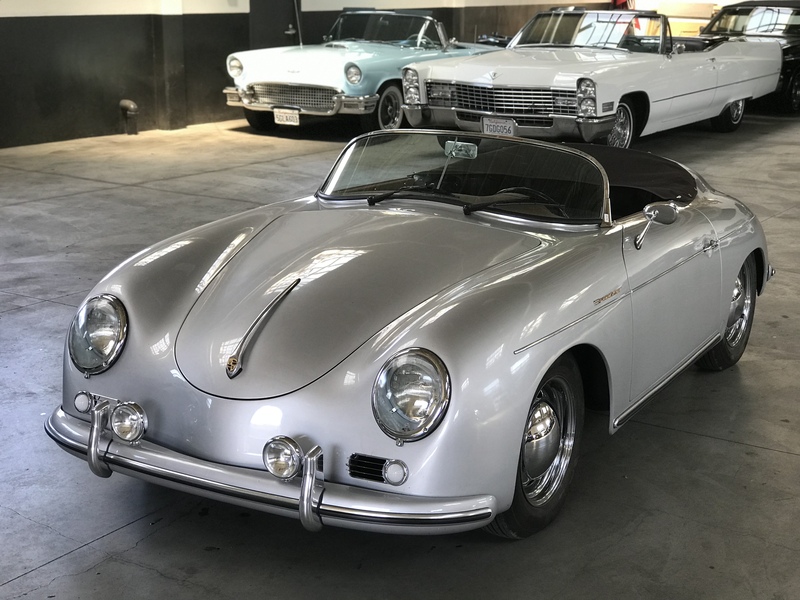 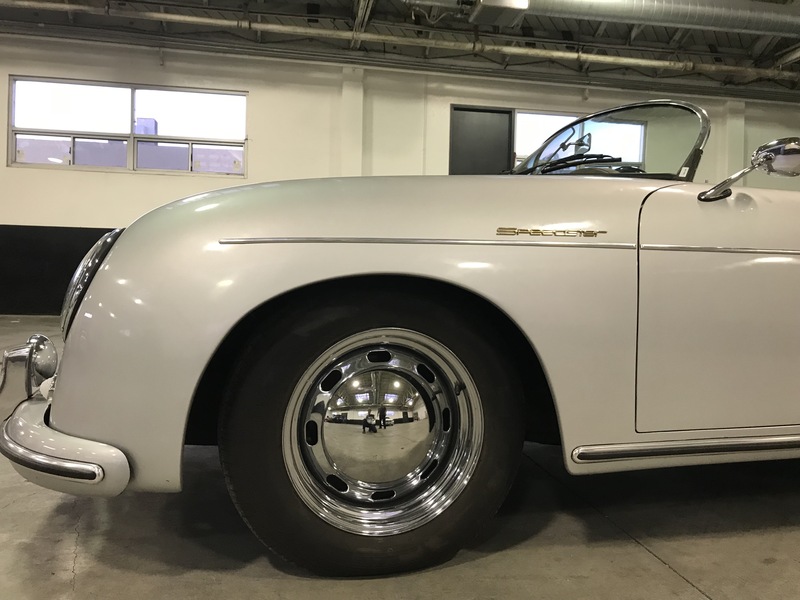 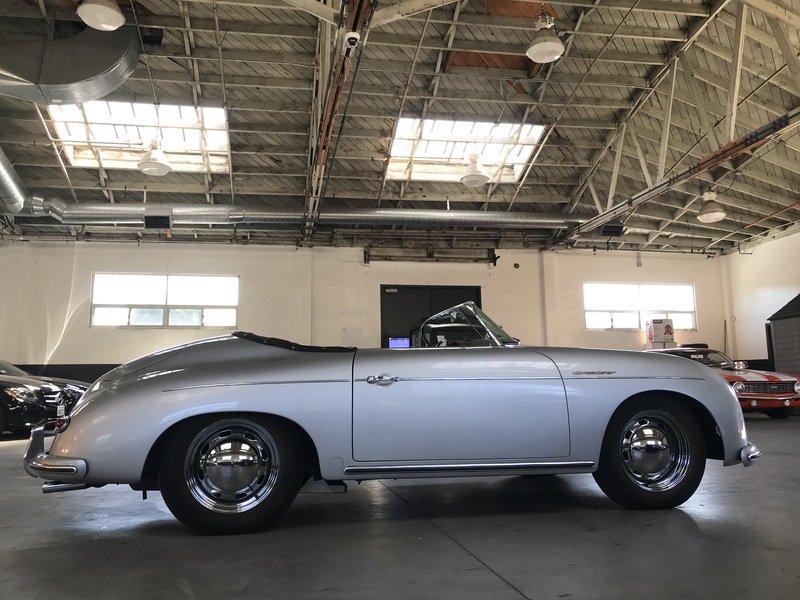 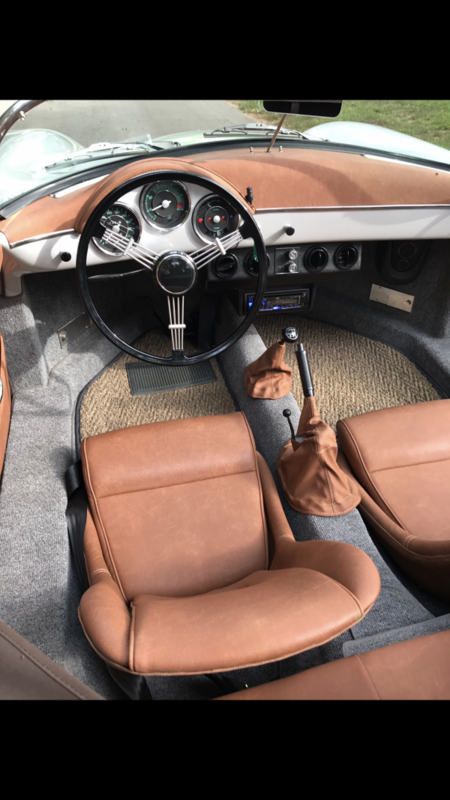 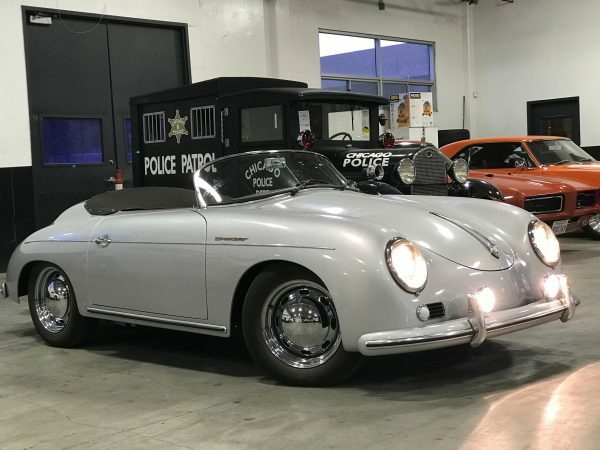 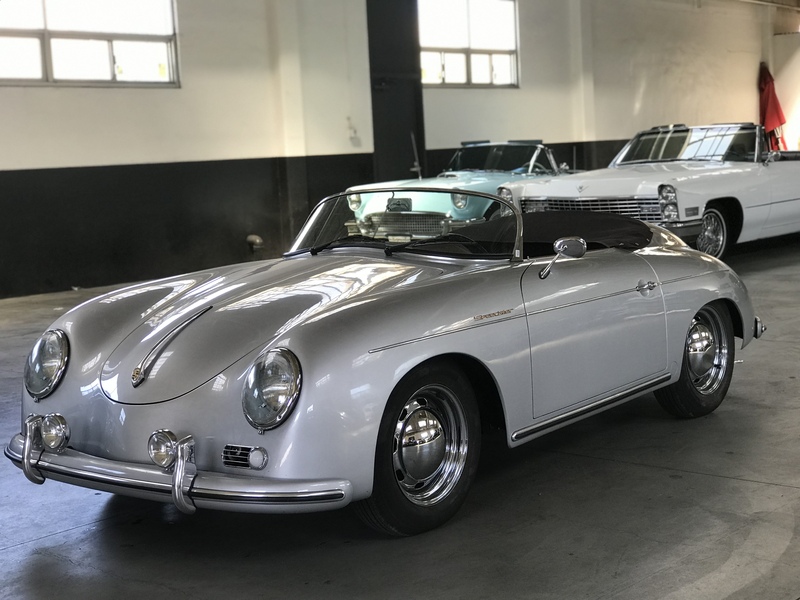 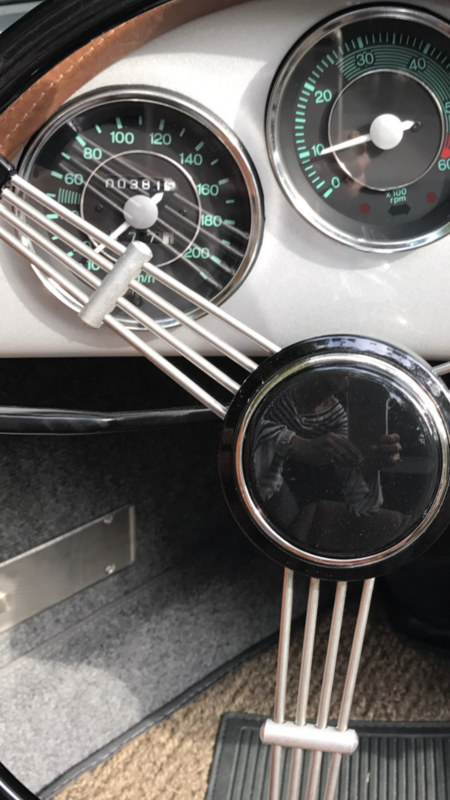 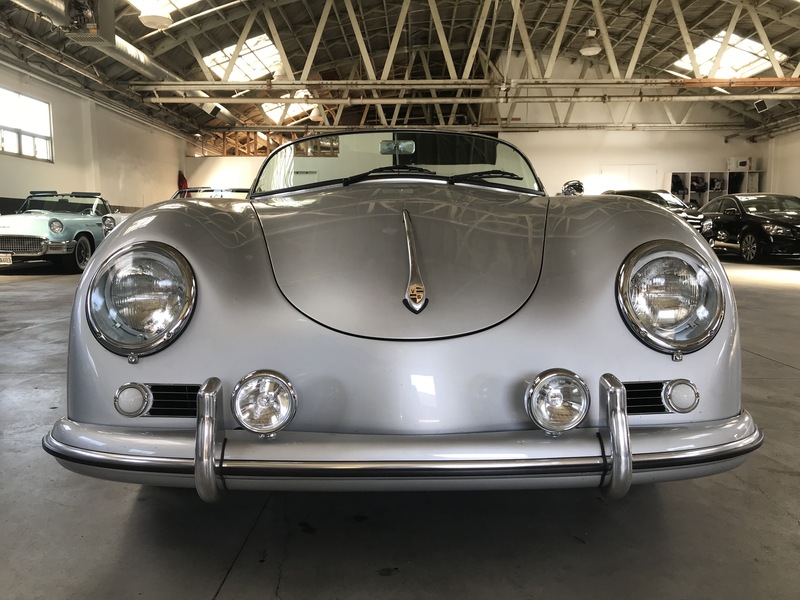 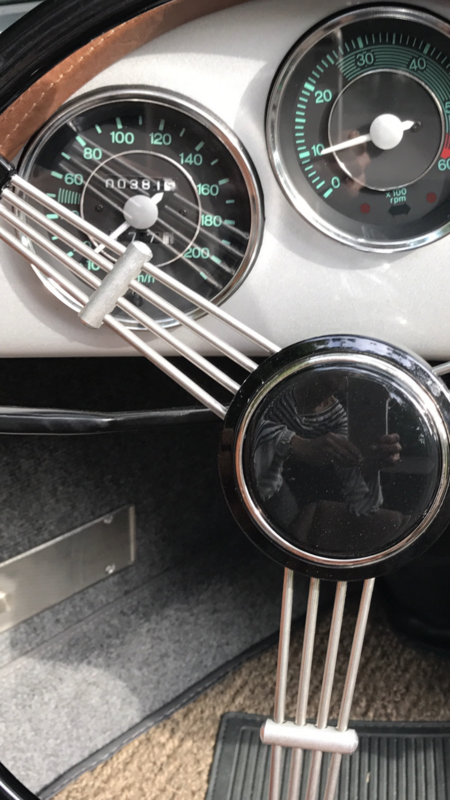 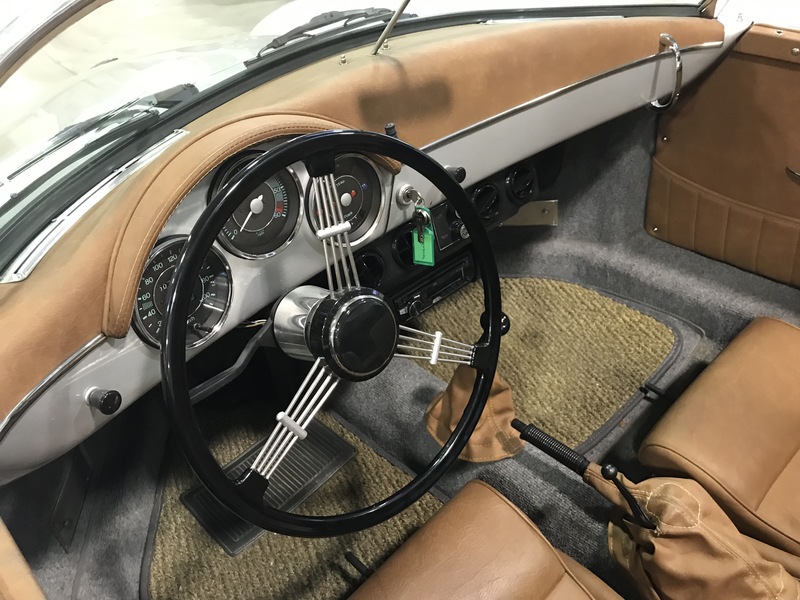 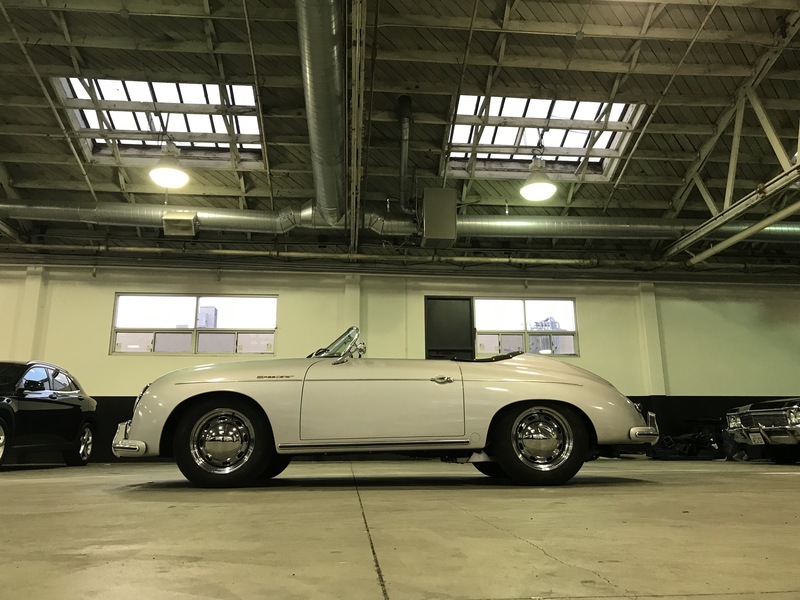 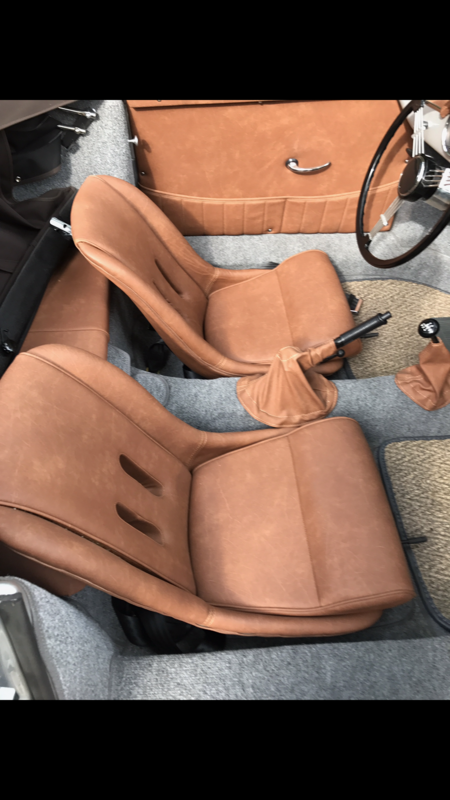 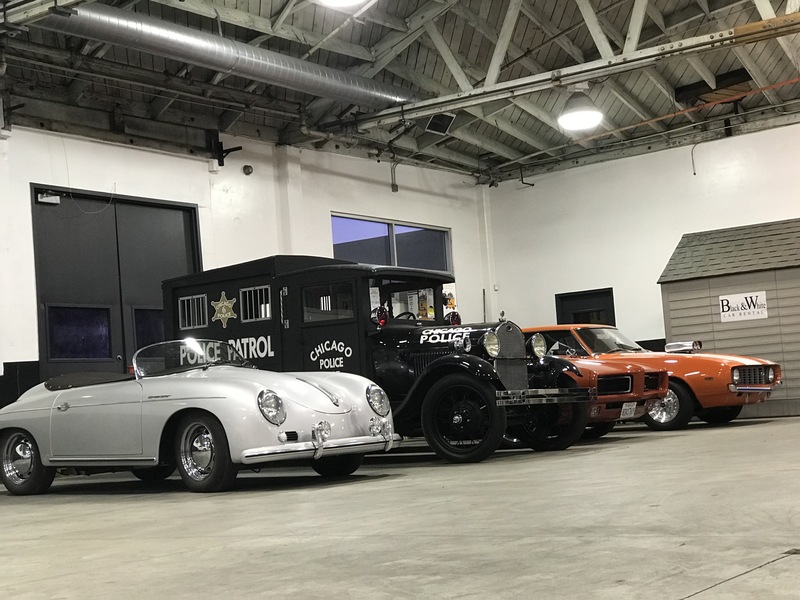 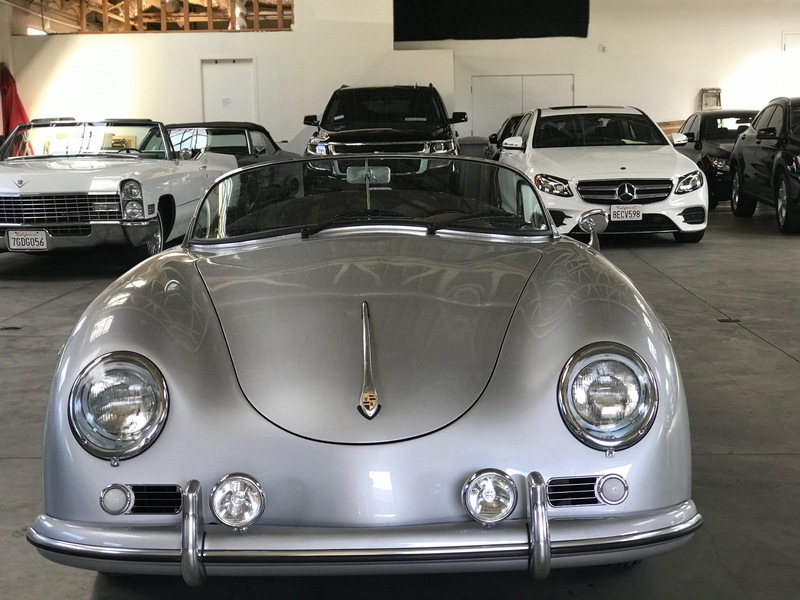 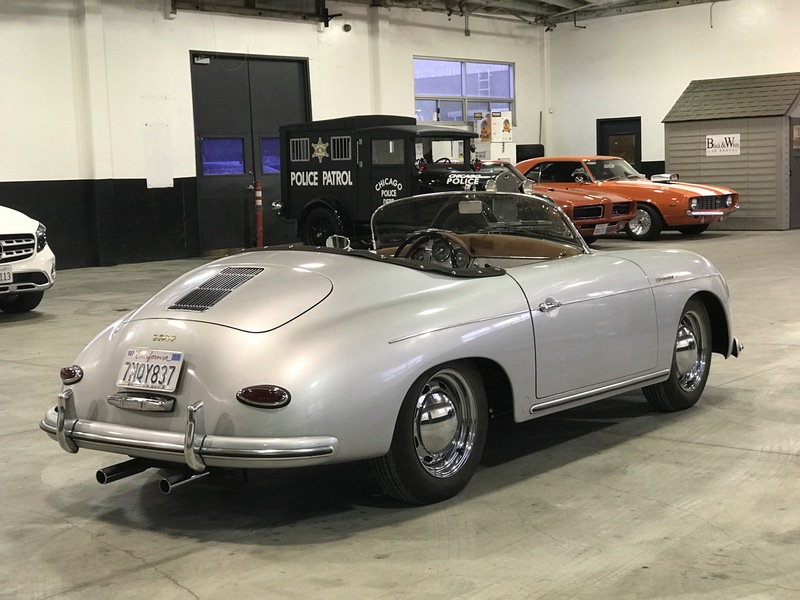 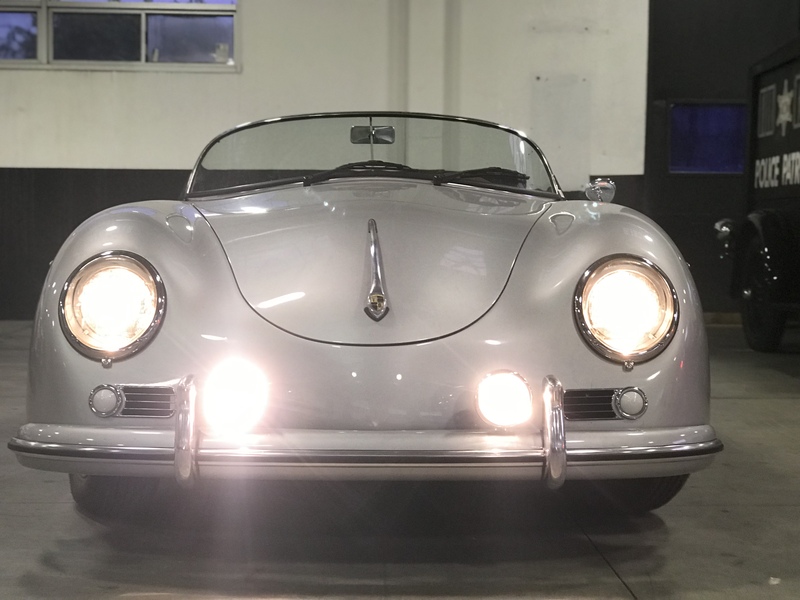 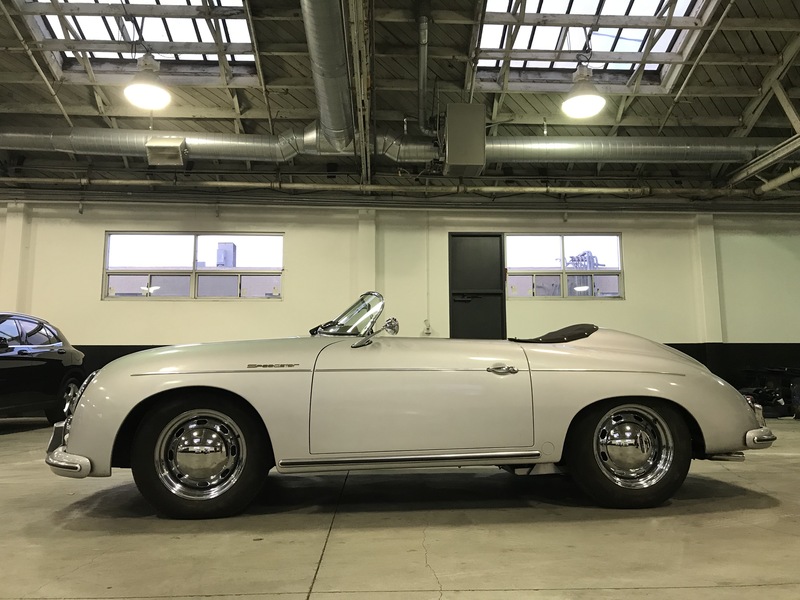 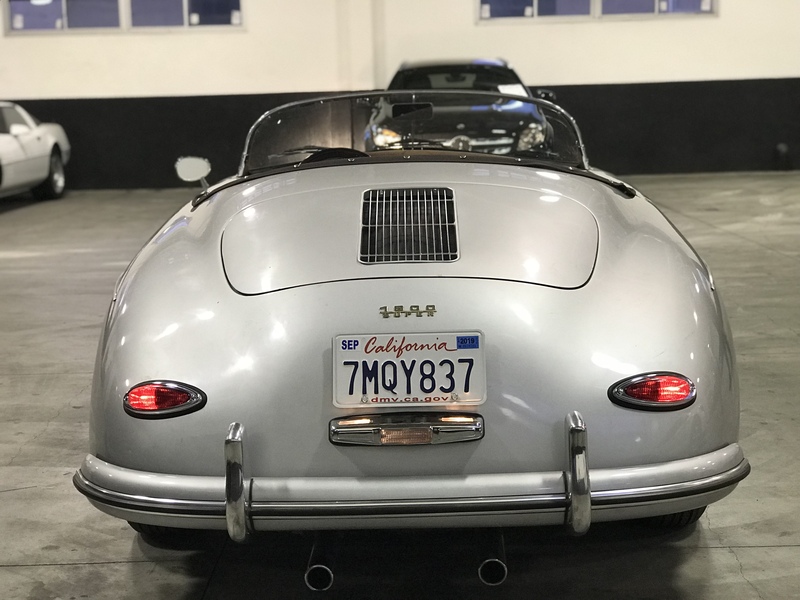 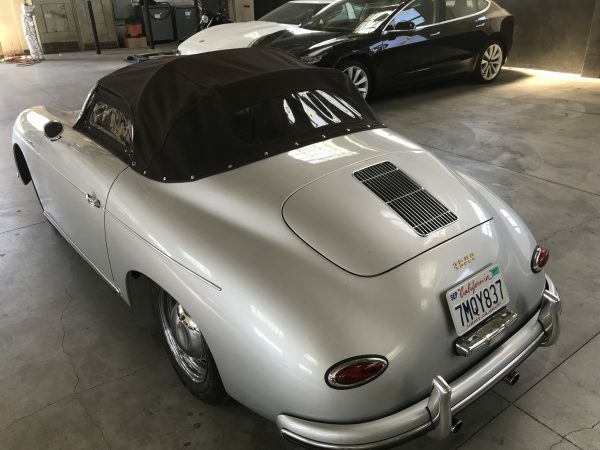 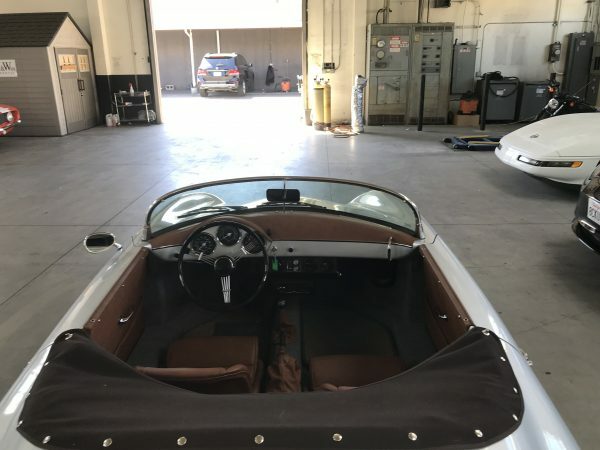 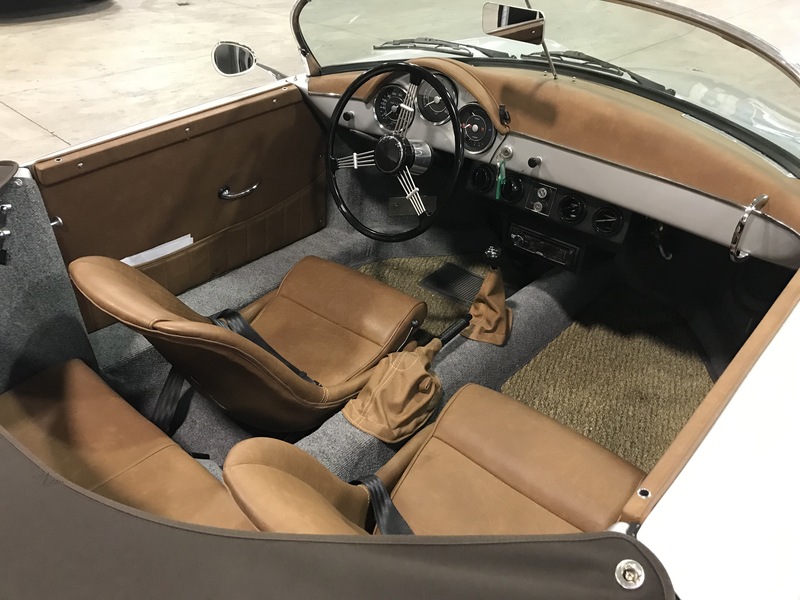 1957 Porsche 356 Speedster Replica Convertible featured is finished in gorgeous Silver with a beautiful Brown interior.It’s brand new, may have put them in “affordable sports car” territory, but these days, it’s a completely different story. 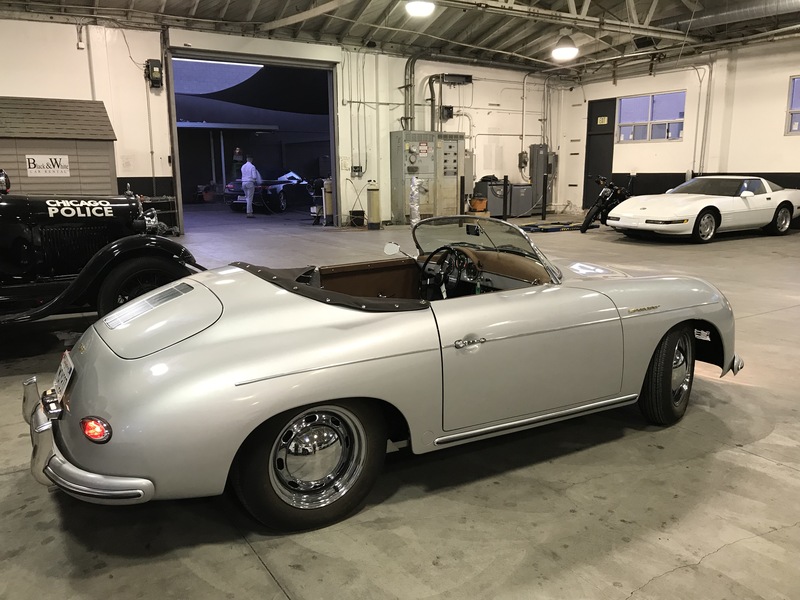 356 Speedsters have become incredibly valuable for Porsche enthusiasts who can’t necessarily afford to own a Porsche. 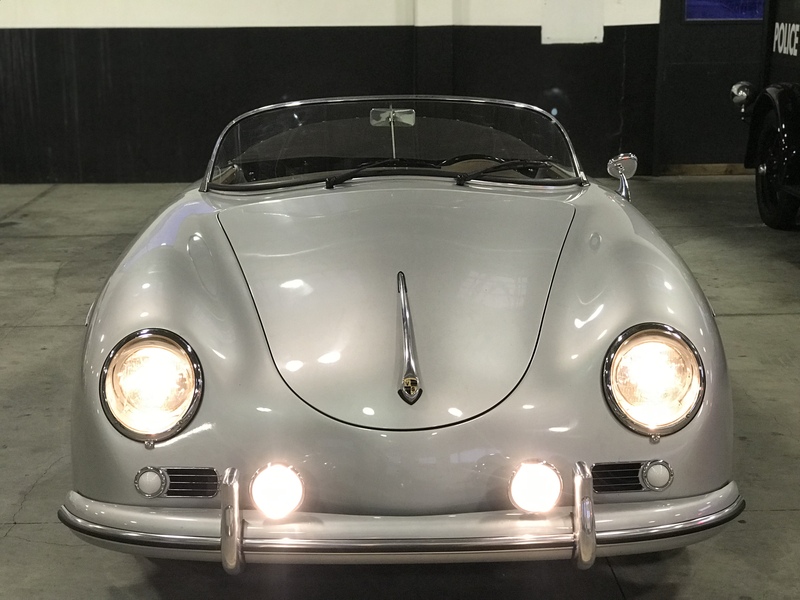 This Replicas 356 Speedster built by Vintage Speedster though, almost had many fooled. 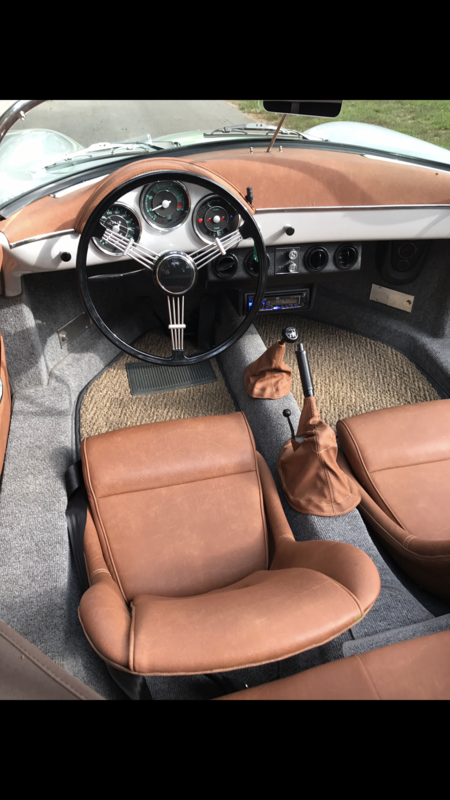 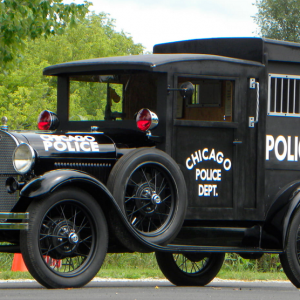 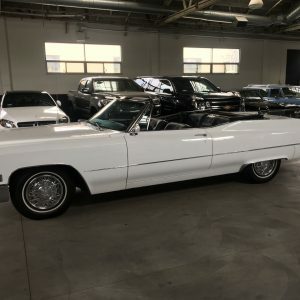 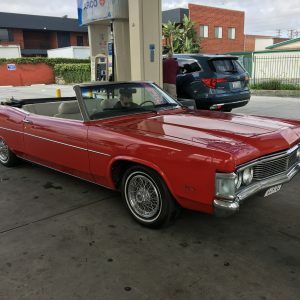 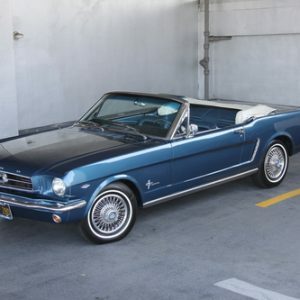 it uses a 1968 Beetle a steel frame, and a fiberglass body. 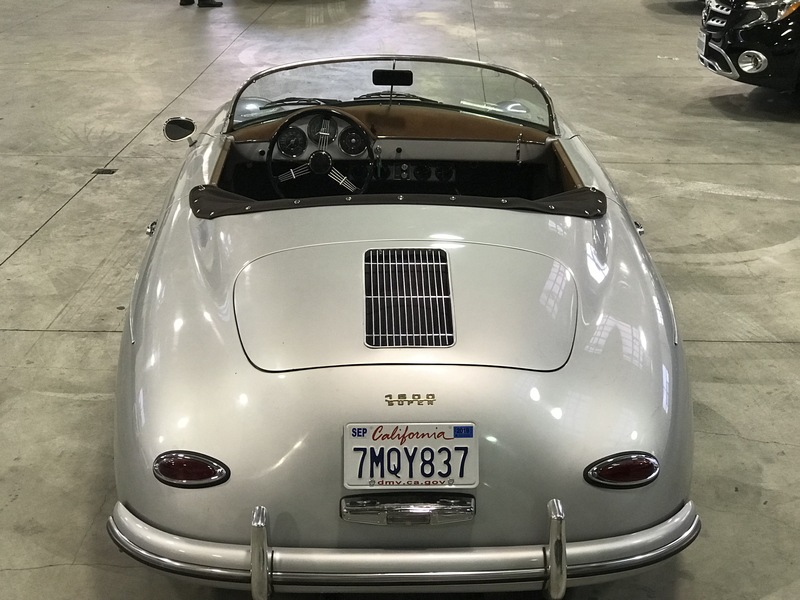 They put a lot of work into making sure it looks like an authentic Speedster, but under the skin, it breaks with tradition.